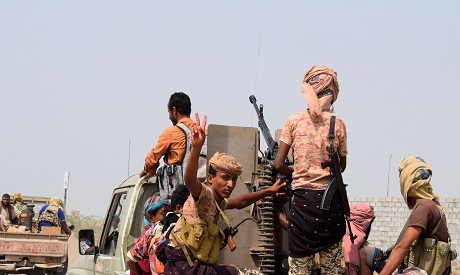 In the past 24 hours, 27 Iran-backed Houthi rebels and 12 pro-government fighters have been killed on the outskirts of Hodeida city, a medical source told AFP on Wednesday. Hodeida, one of the last Houthi strongholds on Yemen's western coast, was seized by the rebels along with the capital Sanaa in 2014. Saudi Arabia and its allies accuse Iran of using Hodeida port to smuggle missiles to the Houthis, a charge Tehran denies.